BENGALURU (Sept 1): Thai and Vietnam shares climbed on Friday following Asian equities and Wall Street as lukewarm U.S. data boosted expectations that the Federal Reserve will hold off from increasing interest rates again this year. U.S. July consumer spending rose slightly less than expected, while annual inflation advanced at its slowest pace since late 2015. "Both Thai and Asia have a positive outlook today following the lower-than-expected U.S. inflation figures we got last night which lower the chance for the Federal Reserve to raise interest rate in December," said Rakpong Chaisuparakul, a strategist with KGI Securities (Thailand). Investors now turn their focus to the monthly U.S. jobs report, due later in the day, to determine the strength of the labour market and for cues on the Fed's next move on interest rates. Thai shares were headed for a second straight session of gains with mobile operator Advanced Info Service up 1 percent and petroleum and gas company PTT PCL 0.8 percent higher. 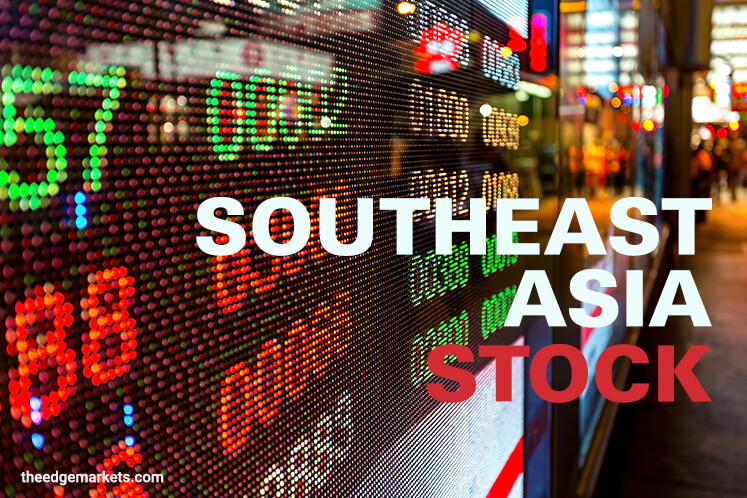 "Thai stocks continue to see positive momentum on the GDP update, following the strong second-quarter numbers as you may recall," Rakpong said. Thailand's finance ministry said last week it may upgrade its 2017 economic growth forecast from 3.6 percent, due to a strong first half and an expected increase in government spending, after the economy grew at its fastest clip in over four years in the second quarter. On Thursday, central bank indexes showed that Thailand's private consumption and private investment in July rose from the previous month, indicating economic recovery was gaining more traction. Thailand is also expected to report annual CPI data later in the day. A Reuters poll showed that the annual headline inflation rate may have increased slightly in August to 0.38 percent. Vietnam shares were headed for a third straight session of gains with the rise being broad based. Consumer stocks led the gains with Vietnam Dairy Products JSC rising as much as 1.8 percent to its highest in three weeks. Singapore, Malaysia, Indonesia and Philippine markets were closed on Friday for local holidays.